With increasing number of industries adapting to the Cloud trend, Google aims to offer speed, scalability and access to technologies like advanced Data Analytics and Machine Learning. 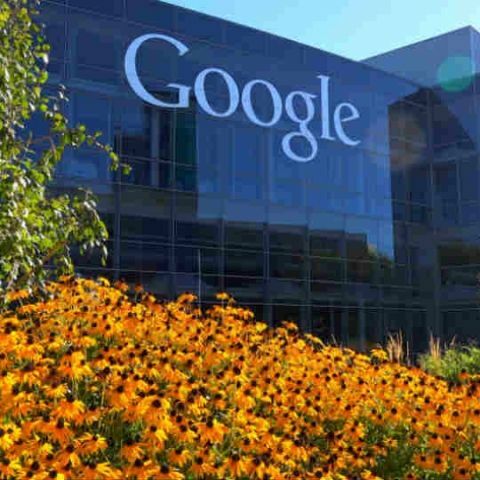 Google has entered into an agreement to acquire Velostrata, an Israel-based Cloud migration enterprise, to help companies shift workloads from data centres to Google Cloud Platform. "This means they can easily and quickly migrate virtual machine-based workloads like large databases, enterprise applications, DevOps and large batch processing to and from the Cloud," said Eyal Manor, Vice President Engineering at Google Cloud, in a blog post late on Wednesday. With the help of Velostrata, Google wants to enable computing from storage without any performance degradation with users controlling and automating their data addresses at all times -- either on-premises or in the Cloud, the post added. "We are proud to join forces and help pave the way for enterprise customers to transform their most demanding enterprise workloads on Google Cloud Platform," said CEO and Co-Founder of Velostrata.